Phoenix (January 10, 2018) – IBC Hospitality Technologies is entering the new year with a newly-formed Advisory Board. The high-profile panel of experts will lend advice and provide guidance on IBC’s technology and strategy, helping the company to capitalize on opportunities in areas such as strategic partners, search, loyalty rewards, voice, artificial intelligence, data science, cybersecurity and sustainable growth. IBC is the world’s most comprehensive solution for providing independent hotels with proprietary software to manage distribution and soft benefits along with proven digital marketing services. Scott Brennan leads the hotel division vertical, including all elements of the end-to-end hotel business. His role is to grow Carlson Wagonllit Travel’s hotel business and ensure its clients, suppliers and travelers receive a differentiated value proposition. Previously he served CWT as EVP and Head of Global Supplier Management. Former posts include Global Head of Partnershps for Rocketmiles, VP of Global Strategic Partnerships for Hilton Worldwide, and a variety of leadership roles at GE. Scott Brodows has spent 20+ years as a leader in the travel technology and distribution space. As VP of Hotel Supply for Hopper, he assists the leading travel app company in revolutionizing the way people shop and book trips on their phone. 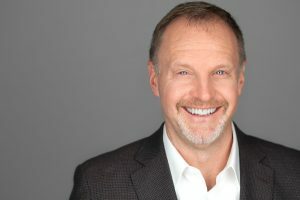 Prior to joining Hopper, Brodows spent 12 years at Sabre, most recently working COO of the newly acquired SynXis hotel reservations service provider business. He also held various operations and business development roles at Travel Tripper, TravelClick, Travelocity/lastminute.com and most recently at Intent Media. 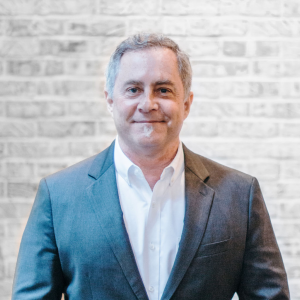 Known for his strategic approach to maximizing shareholder value, Philip Ferri sits at the helm of Tnooz, the original independent voice in travel and hospitality technology, and has been a member of the Tnooz board of directors since its inception. 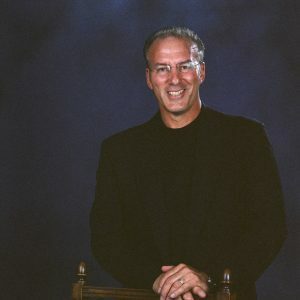 Prior to joining the online travel news network, Ferri served as chief financial officer for several companies, including: Phocuswright, LBF Travel, Inntopia, Alshamel Travel/Carlsonwagonlit Travel, Direct Travel, Travelation, Ernst & Young (London), and financial controller at American Express Travel Related Sercices. His expertise spans consulting to startups and growth companies in multiple industries. He also boasts extensive mergers and acquisitions experience. Michael Fisher is a 40 year hospitality veteran focused on travel and tourism and bringing international visitors to the United States. As president of Travelenergy, he is currently working with travel industry partners in developing and implementing global tourism sales and marketing strategies. Prior to founding Travelenergy, Fisher served as President of Gullivers Travel Associates, one of the largest global travel organizations. 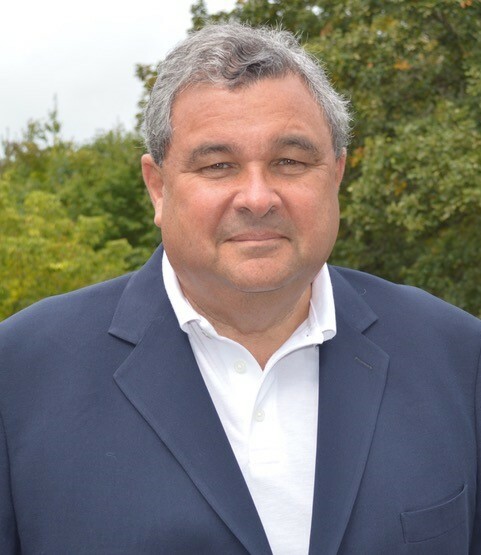 Michael started in the family business, Allied Tours, and for over 30 years was a catalyst for major industry innovations that propelled Allied Tours to a leadership position, and became the largest tour operator selling travel to the United States from the global marketplace. Caryl Helsel boasts 25 years of industry experience. Her executive roles include directing revenue management, distribution, sales and marketing, and IT teams at Heritage Hotels & Resorts, TravelClick, Kimpton Hotel & Restaurant Group, ARAMARK Parks & Destinations and Mandarin Oriental Hotel Group. She also served as cofounder and partner in consulting firm Inspire Resources. Helsel co-authored two best-selling revenue management publications for HSMAI that serve as the foundation of its Certified Revenue Management Executive (CRME) certification program used by universities as the basis of their revenue management curriculum. She is a past president of HEDNA and was on the 2016 and 2017 Americas Board of HSMAI. Professor Richie Karaburun has been successfully assisting in the growth and expansion of travel companies for the last 25 years, providing them with his immense knowledge of sales, marketing and business development. Karaburun joined NYU as Visiting Clinical Assistant Professor at Johnathan M. Tisch center for Hospitality and Tourism. He brings unprecedented experience and familiarity of diverse international, cultural and business practices to companies. Prior posts include Managing Director at Roomer, Vice President of Global Supplier Relations at RADIUS, President at Gulliver’s Travel Associates (GTA) North America, and Vice President of Product Development and Contracting at American Tours International. 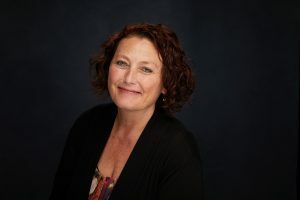 A well-known expert on travel industry distribution, travel technology, and digital presence, Flo Lugli was recently recognized as one of the most influential women in hospitality technology by Hospitality Financial and Technology Professionals (HFTP). She also was recognized as one of the “Most Powerful Women” in Travel for seven years by Travel Agent magazine and listed among the Top 75 hotel executives and Top 10 technology experts by Lodging magazine. As head of Navesink, Lugli helps businesses drive revenue growth and enhance profitability. 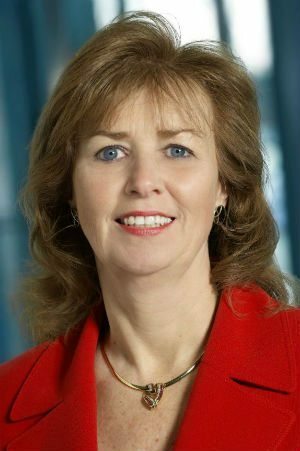 Most recently, she served as the executive VP of marketing for Wyndham Hotel Group, and held executive roles with Travelport, Cendant Corp., and cheapcaribbean.com. Lugli is also Non-Executive Chair of the Global Hotel Alliance and has held many advisory and board of directors posts, including serving for two terms as president of HEDNA. 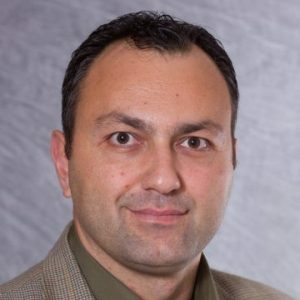 George Roukas is an expert in product management, technology and competitive strategy. 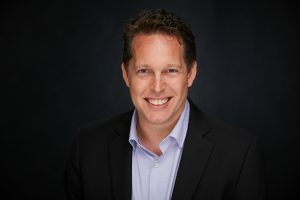 Prior to co-founding Hudson Crossing in 2007, he served as Group VP of Product Management for Travelport, where he led the strategy, development and management for all products facing Galileo’s North American agency partners. Prior to Travelport, Roukas was VP of Product Management and Strategy for Cendant Travel Distribution Services’ Supplier Services group. He also worked for PhoCusWright as a consultant to several well-known travel companies, primarily in the area of web site usability for e-commerce. Steven Rubin is an expert in Travel Revenue Innovation (TRI). He founded TRI to help hotels and travel companies identify new opportunities, improve risk tolerance, drive brand awareness, and anticipate consumer behavior to maximize revenue. Rubin’s previous positions include VP of Revenue at Denihan Hospitality, VP and General Manager at Travelzoo, Commercial Director at YOTEL, and Regional Director of Revenue and Distribution at Kimpton Hotels. 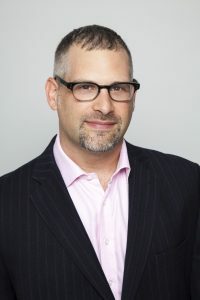 He is an active member of HSMAI and HEDNA, serves as co-chair for the HEDNA Metasearch working group, and was a primary author of HEDNA’s publication “Heavy Meta: How to optimize your presence on Metasearch.” Rubin is also an Adjunct Professor of Strategic Pricing and Revenue Management at New York University.